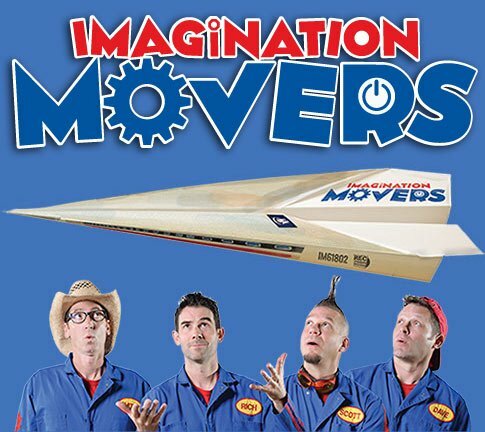 Watch Imagination Movers weekdays at 12/11c on Playhouse Disney! These videos arn't working, all I see is a circle with a slash through it. Is there a way to make them work? 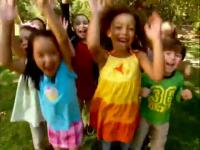 One of our FAVORITE songs! !